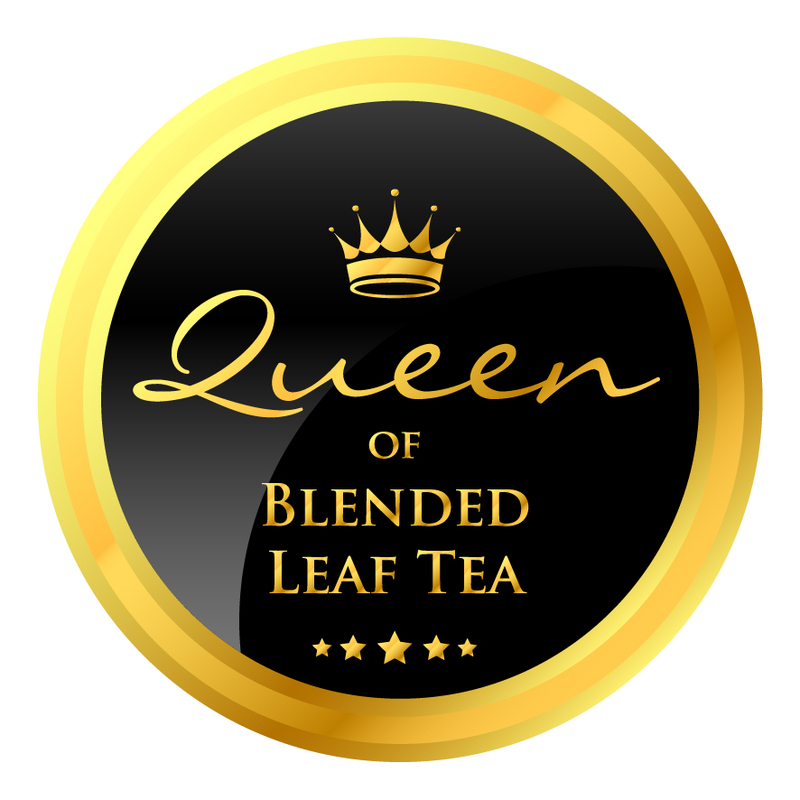 As a premier supplier we offer both quality & a wide range of Black tea, Rooibos tea, Sencha tea, white tea & tisane’s alongside a fantastic range of traditional & flavoured coffee. To compliment this, we offer an extensive range of accessories including teapots, coffee pots, infusers & tea cosies. For those wanting a more unique teatime experience we also offer a range of handmade one-offs items sourced from around the world including samovars, teapots, coffee pots, tea sets, coffee sets and spoons. If you need any help with your selections we are happy to talk to you on the telephone, via e-mail or at one of the many events we attend around the country.